Coconut Oil: What is all the hype about? There has been a lot of buzz about coconut oil recently. 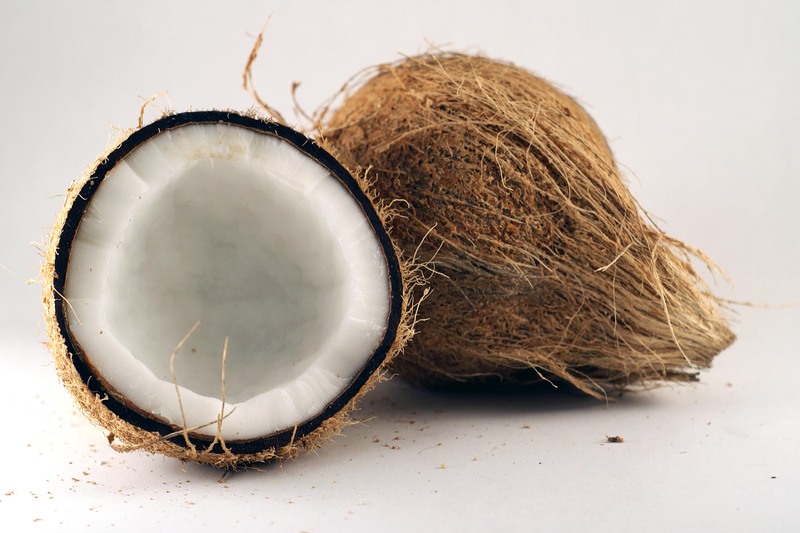 For years, coconut oil was shunned as an unhealthy fat because of its high saturated fat content. But now many people are cooking nearly exclusively with coconut and olive oils. Coconut oil does contain saturated fats, but the difference between coconut oil and other oils is the length of its dominant fats. Most oils contain long chain fatty acids, while the ones in coconut oil are known as medium chain, hence the term medium chain triglycerides (MCTs). The shorter size of the fats in coconut oil does have several implications for our health. Coconut oil can be absorbed easier by the digestive tract, making it beneficial for many people with poor absorption of fats. These medium chain fats are also rapidly burned for energy in the body. This has made MCTs a preferred calorie source for some athletes, and several studies have shown that they can enhance athletic performance. Others are interested in coconut oil for its weight loss claims. These claims may be substantiated by the fact that these oils tend to be burned for energy and are less likely to be stored as fat. Coconut oil may also mildly curb the appetite. There are other health benefits of coconut oil that are worth mentioning. Coconut oil is rich in particular fatty acid known as lauric acid that can be converted to monolaurin in the body. Monolaurin seems to have antiviral benefits and may help fight other organisms too. Coconut oil also contains some caprylic acid, which has a reputation as a yeast fighter. Finally, there is a lot of anecdotal evidence that coconut oil can be useful for brain function. I find coconut oil to be pleasant tasting, but if it isn’t the flavor for you, another option is MCT oil. These are neutral tasting products that are liquid at room temperature and can be easy to incorporate into smoothies.